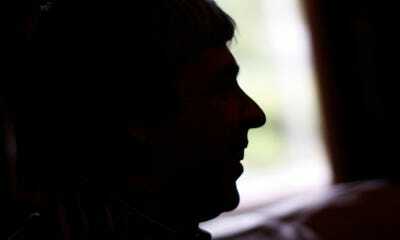 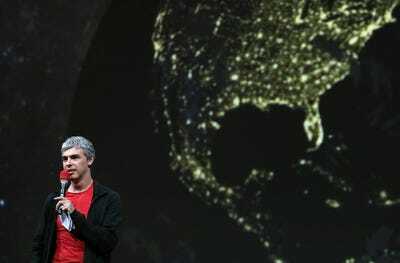 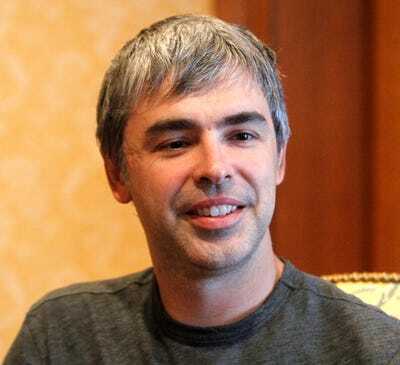 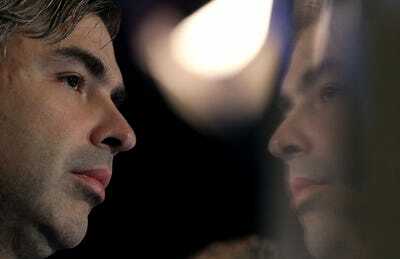 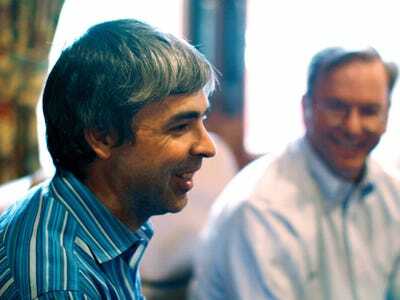 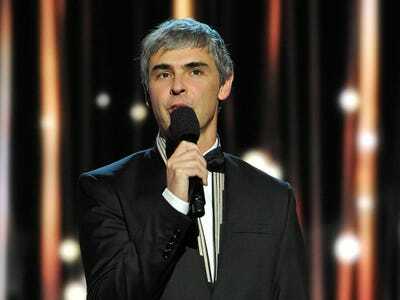 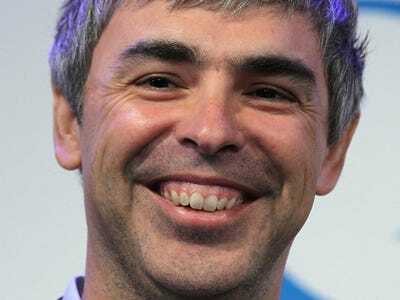 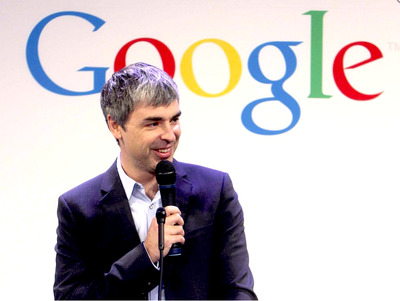 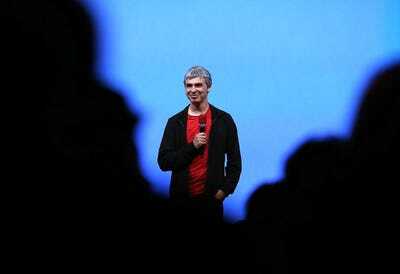 Google CEO Larry Page is driven by a fierce, relentless ambition. 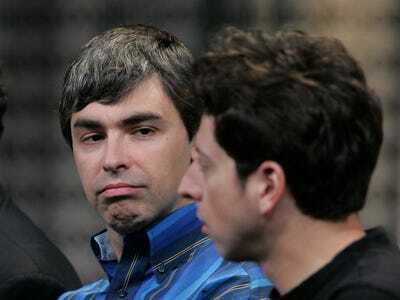 He is notoriously unsatisfied by ideas that don’t push technology forward by 10x. 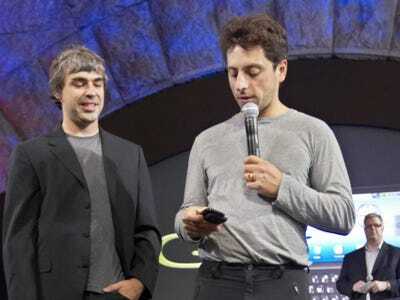 You can see his big dreams at work within Google X, the company’s experimental lab where it’s working on smart contact lenses, self-driving cars, internet-bearing balloons, humanoid robots, and more.